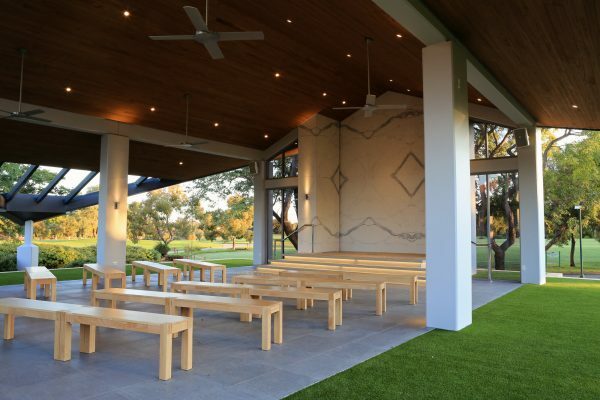 When Devlyn Construction is engaged by our clients in the formative planning and design stages of their projects, we genuinely believe that a superior product is always delivered. 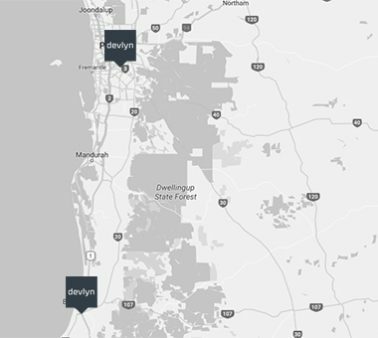 At Devlyn, we understand that truly innovative design is only achieved through collaboration. Devlyn’s exceptional industry knowledge allows us to consult with our clients and our design partners to ensure appropriate construction techniques and systems are fully considered. Maintaining strong relationships with trusted design partners allows Devlyn to be at the cutting edge of construction methodologies, enabling us to effectively collaborate with all stakeholders to link design, innovation, and construction to develop a more effective concept for your project.